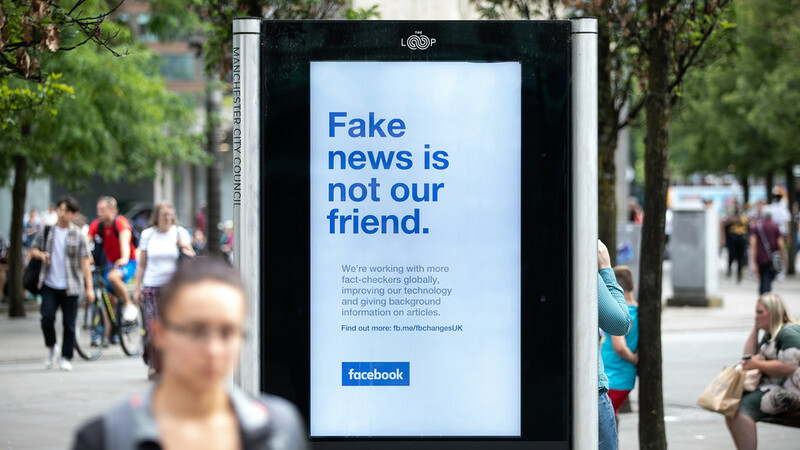 Former Snopes employees had more to say about Facebook last month, accusing the platform of “using us for crisis PR” and ignoring fact-checkers’ concerns – about fake news, harassment, and even the conscription of the network in the persecution of Myanmar’s Rohingya Muslims. The financial relationship made one employee feel “really gross,” as she felt it prevented the company from accurately reporting on negative rumors involving Facebook. And the site’s own fake-news-pushing on George Soros didn’t exactly improve morale.